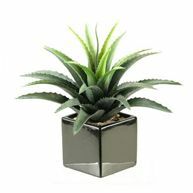 Get the most out of officescapes with lifelike artificial plants - always vibrant, no maintenance required. 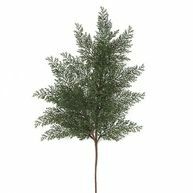 Choosing artificial plants and top quality commercial interior planters awards designers, architects and their clients with the best of vivid officescapes minus the maintenance hurdles. 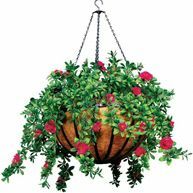 And plantscaping with silk flowers makes virtually any desired species a possibility - from tropical bromeliads, to trained boxwood. 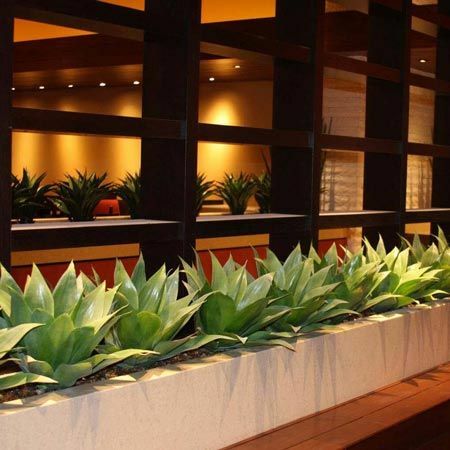 Artificial Plants Unlimited is proud to partner with our sister site Planters Unlimited to create custom artificial plantscape solutions like those featured below. 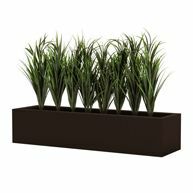 Choose from our extensive offering of commercial interior planters for officescapes as well as outdoor planters for landscape design.